Don't see it if You don't like cabaret, and don't relate to an archaic way of talking "jazzy." 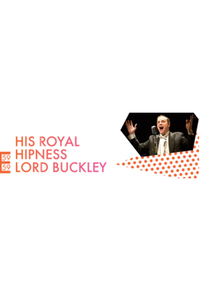 See it if You are a particular fan of Lord Buckley. The musical interludes were good. Don't see it if The performer is talented but I never felt a connection to him. He was in his own world. He ranted and raved and made me uncomfortable.